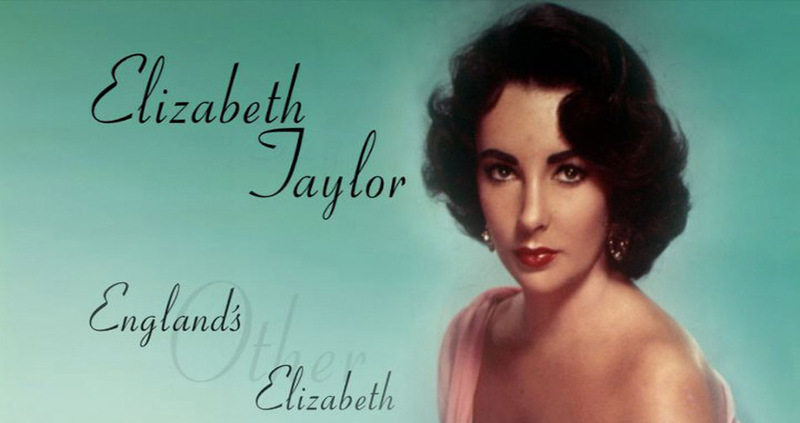 Elizabeth Taylor, Hollywood’s last great star talks for the first time in years about her career, her life, and the challenges of the future. From her early days as a child star in Lassie Come Home and National Velvet to becoming the century’s biggest star of all – in Cleopatra – her life, her loves and her work have all been lived to an intensity no other star can match. Joined by Shirley MacLaine, Rod Steiger, and Angela Lansbury, Taylor remembers the glory days of working with Richard Burton, Montgomery Clift, Rock Hudson, James Dean and Paul Newman; how filming never stopped regardless of what life threw at her; the pain and pleasure of two Oscars – one for a film she can hardly bear to remember; and, not least, the feelings she has for Britain where she was born and how it was her English accent that launched on the way to stardom at the very beginning. This critically acclaimed film was screened as an Omnibus special, gaining the highest ever ratings in the history of that arts strand. This documentary also aired throughout the world, including on PBS as part of their Great Performances series.